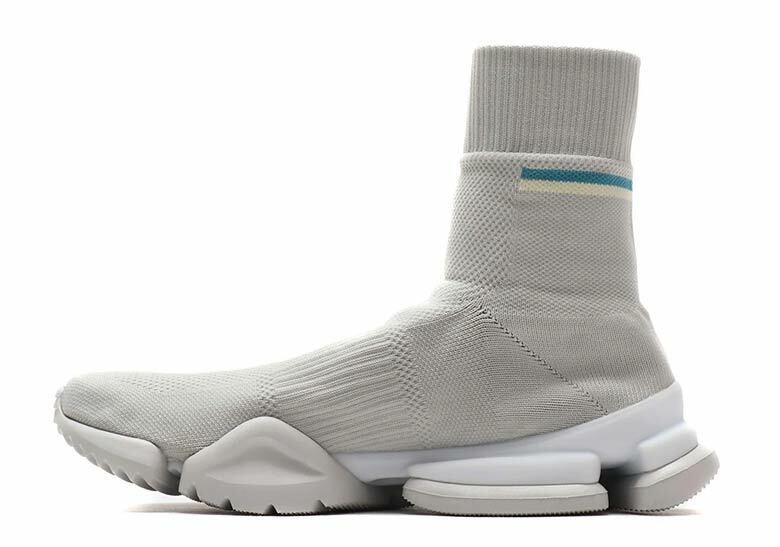 Thanks to its sleek knit upper design, ultra-high cut and split midsole, the Reebok Sock Run.r has established a place at the intersection of high fashion and street style. 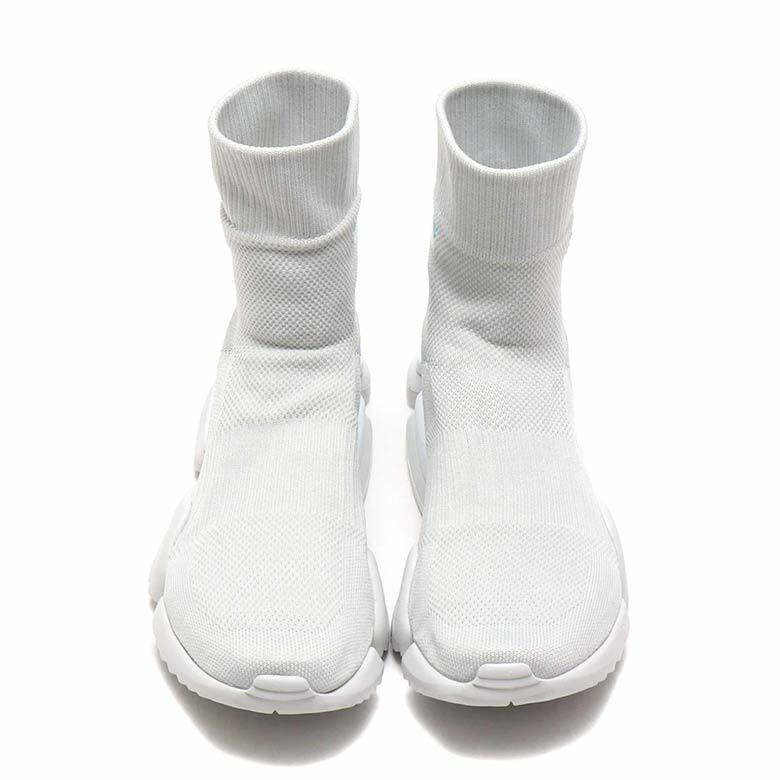 Although it’s mostly known for its Vetements collabs — which feature a price point almost as sky-high as its collar — the Sock Run.r has also come to market in several clean non-collaborative iterations. 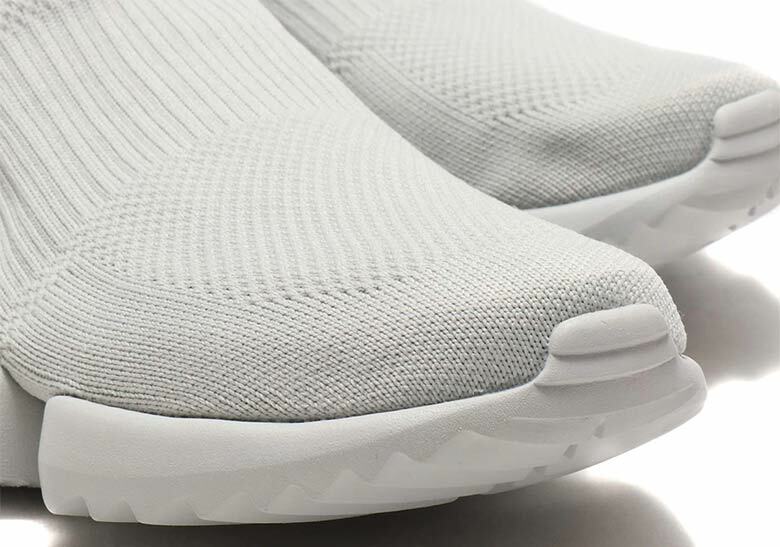 The latest in-line colorway to drop? 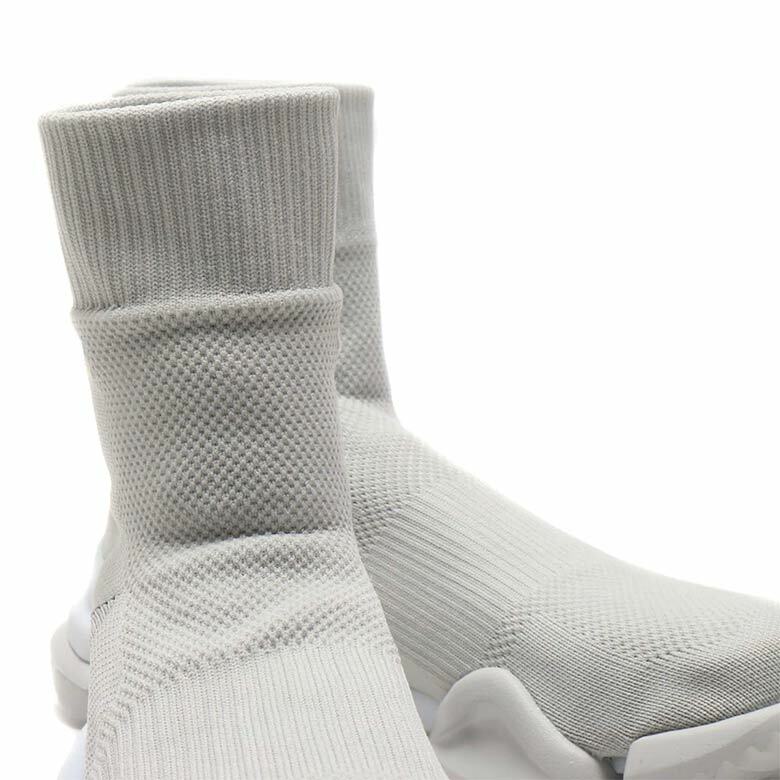 This simple-yet-effective grey pair. 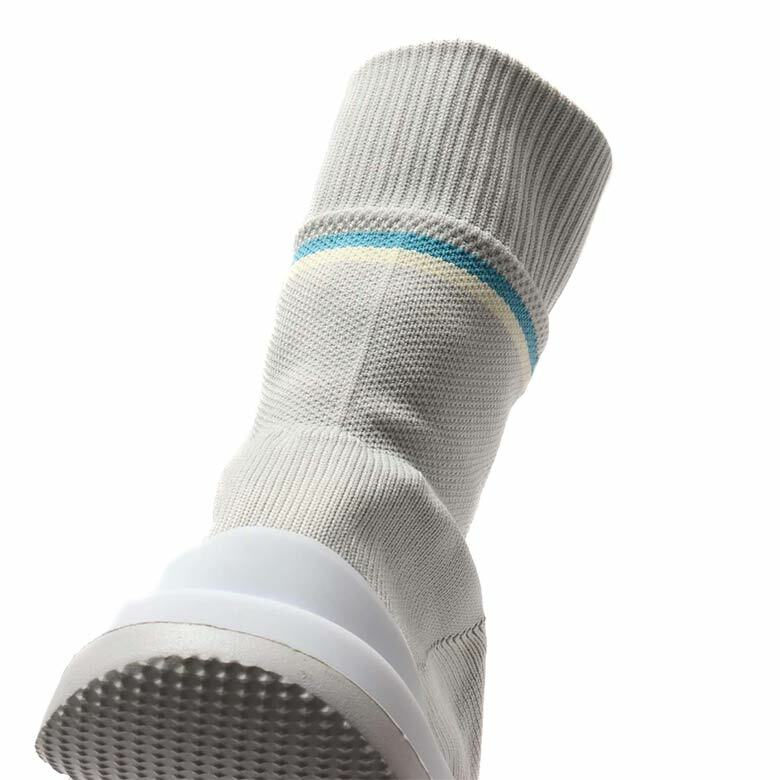 The knit upper is dressed almost entirely in a tonal grey, while small mist blue and bone stripes on the heel add just a touch of colored contrast. An interesting mix of different textures is also present, almost making it appear as if there is indeed a matching sock laid above the high-cut collar. 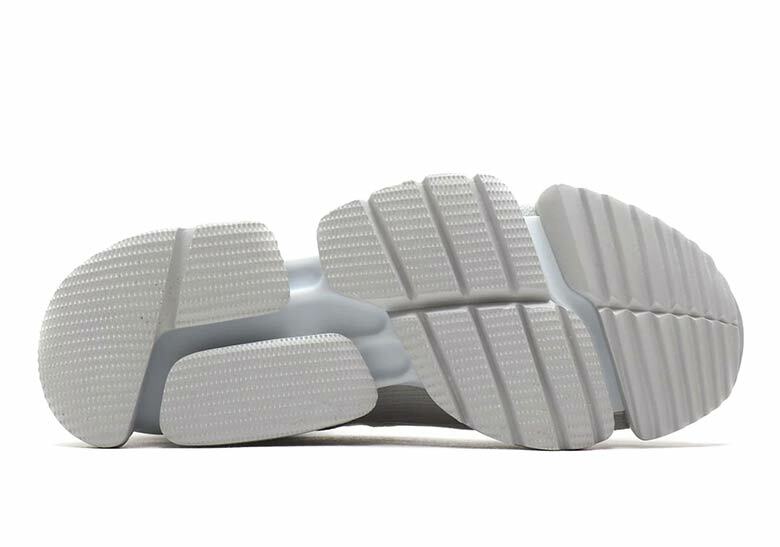 The look is then finalized by a simple stark white midsole/grey outsole. 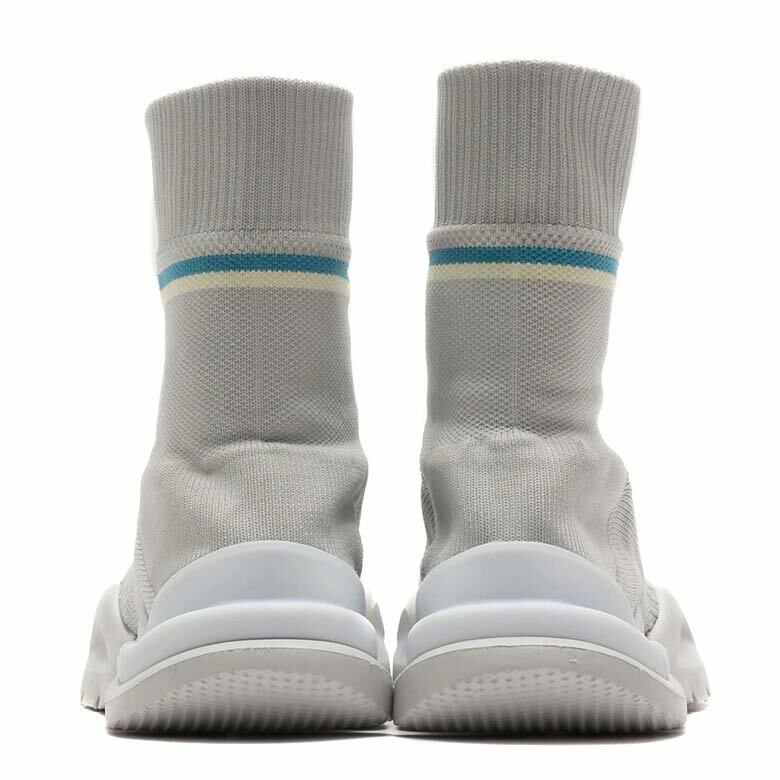 These new Sock Run.rs are available now at Japanese stockists like atmos, and will likely see a stateside release soon — so keep it locked here for further drop updates as they’re available. 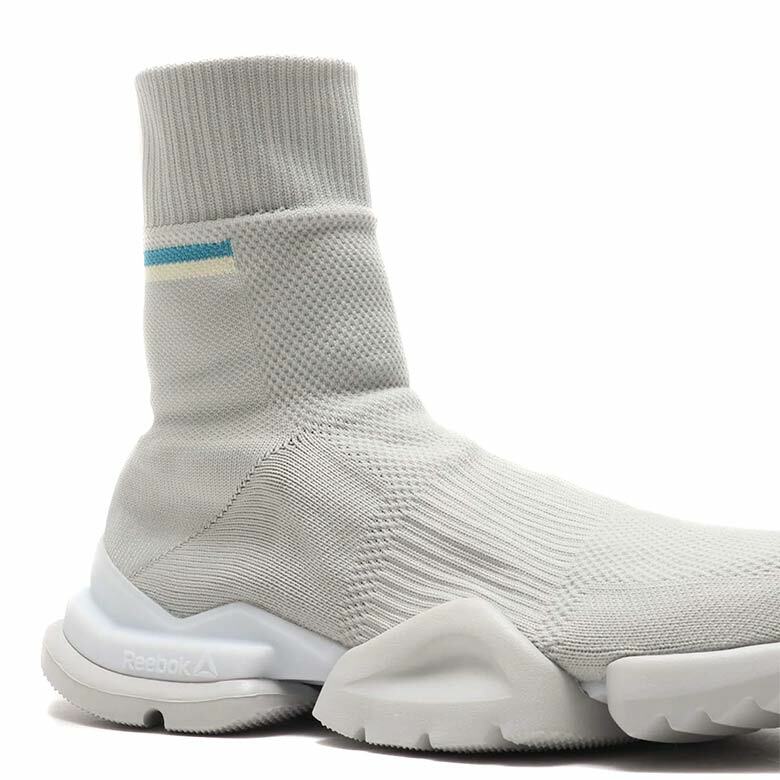 The post The Reebok Sock Run.r Appears In New Light Grey Colorway appeared first on Sneaker News.